5. Committee Meeting – And Grace Goes to Paris! 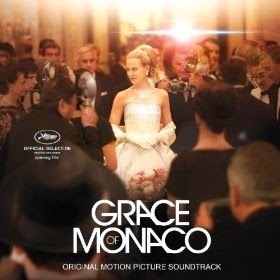 The movie soundtrack of Grace of Monaco will be released on May 12, 2014.